Crew Dragon is at @NASA’s Plum Brook Station testing facility in Ohio, home to the largest thermal vacuum chamber in the world, to demonstrate its capability to withstand the extreme temperatures and vacuum of space. Once complete, Crew Dragon will travel to Kennedy Space Center in Florida ahead of its first flight. That launch will be the first of two test flights of the Crew Dragon vehicle, this one without a crew. 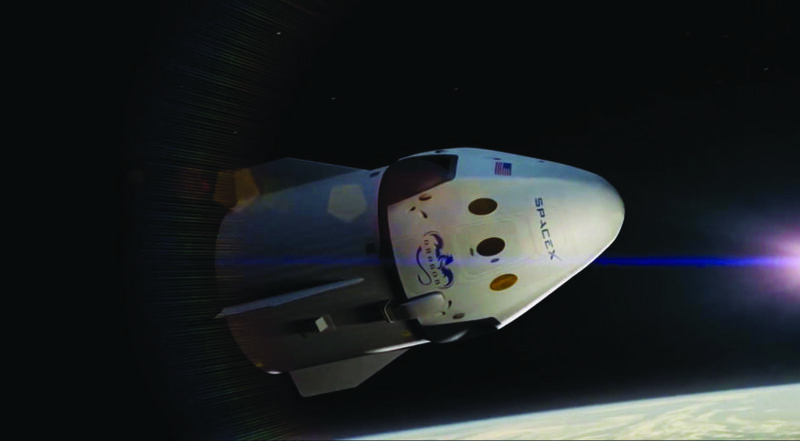 NASA schedules released earlier this year, representing the most recent public updates for commercial crew test flights, said that the uncrewed Dragon test flight would take place in August, followed by a crewed test flight in December. SpaceX officials have stuck to that schedule in recent comments. However, at that same KSC briefing last month, NASA acknowledged some changes in those schedules were likely because of development delays as well as finding slots in the overall visiting vehicle schedule for the ISS.